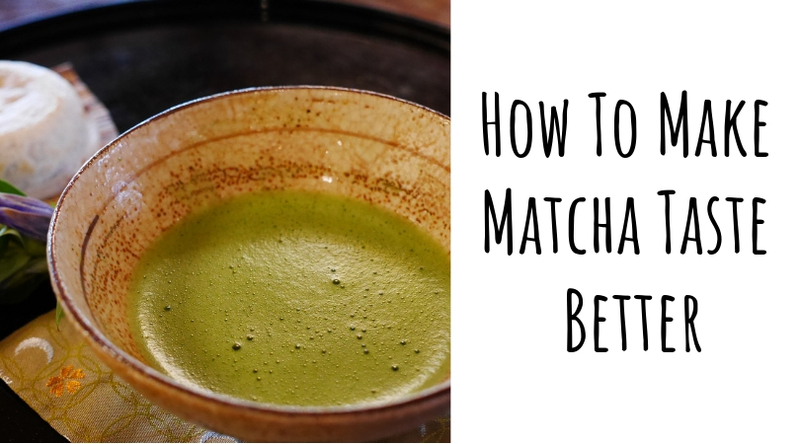 Matcha is delicious but it can be hard to get right when you’re first starting out. If your tea comes out bitter, a little bit of troubleshooting might be all you need. 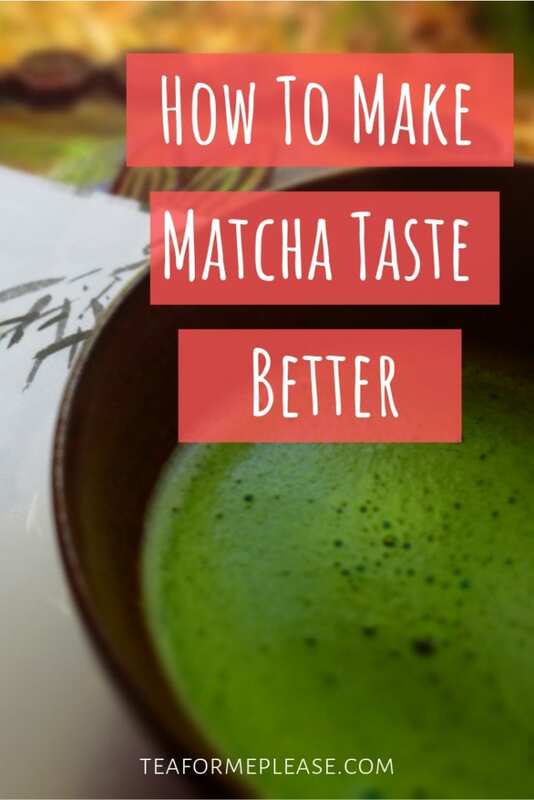 These are a few tips that I’ve learned over the years to help make your matcha taste better. The most important tip of all is to start with good quality matcha. There’s no technique that can fix a truly bad tea. Look for a vibrant, bright green colored powder that is about the same texture as baby powder. It should also smell fresh and vegetal. 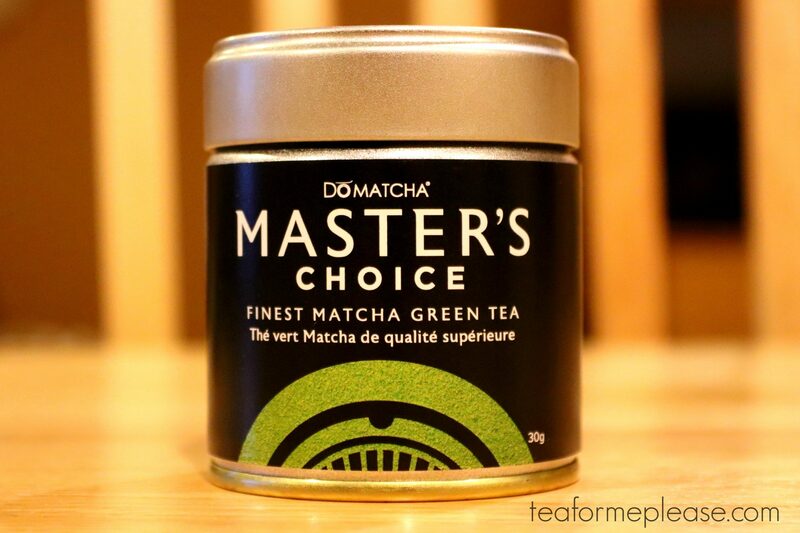 Dark or dull looking matcha is a sure sign of low quality. This can be a bit controversial in the tea world but I am a firm believer that matcha should only come from Japan. The place where tea grows has a major effect on the taste. I have tried sampling matcha from China and other regions but there is always something missing. Matcha is a green tea so it is very important to make sure that your water is not anywhere near boiling. Every tea company will give different recommendations but you can always adjust to your personal preference from there. I find that I enjoy my matcha the most when the water is about 160° Fahrenheit. Variable temperature kettles make it much easier to make sure that you hit that sweet spot. If you don’t have one then I would strongly suggest using a thermometer. In a pinch, stop heating the water when you start seeing pinhead sized bubbles. Pouring the water between two containers will also help to cool it off. There are lots of different ways to make matcha but if you’re making it straight up, you’ll want to use WAY less water than you think you should. Matcha bowls are wide and deep to allow room for vigorous whisking but they are not meant to be filled all the way up. There are two main ways to make matcha. 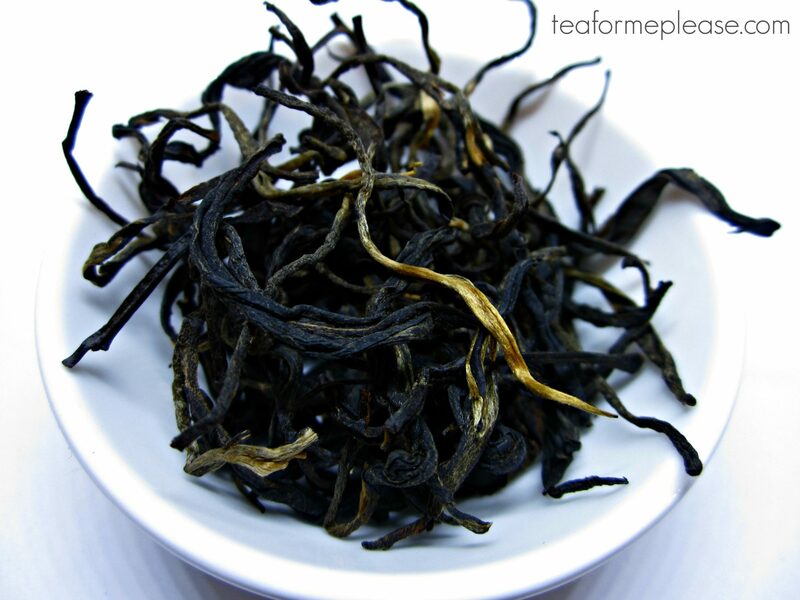 Usucha, or thin tea, is the frothy bowl that most people are familiar with. The typical ratio is 1.5 to 2 grams of powder to 4 to 6 oz of water. Koicha, or thick tea, is much more concentrated. The ratio increases to double that amount with just 2 to 3 oz of water. It can be helpful to use a measuring cup until you get a feel for how much water to use. I use a hishaku, the bamboo water ladle used for tea ceremonies, but anything you have on hand will work just as well. Matcha is such a fine powder that it clumps quite easily. That can make it hard to whisk and a lot less tasty to drink. Sifting it beforehand, just like you would do with flour while baking can make a big difference. A regular tea strainer or sieve will do the job perfectly. I definitely recommend having a strainer that you dedicate to matcha in order to avoid adding unwanted flavors. Make sure that the strainer is totally dry before using it. Wet matcha makes a gigantic mess! There’s no wrong way to make tea. That being said, there are definitely ineffective ways to make tea. When it comes to matcha spoons, forks, or regular kitchen whisks are all going to leave lots of powder at the bottom of your cup. Why is that? Matcha does not dissolve in water. Don’t let this scare you! 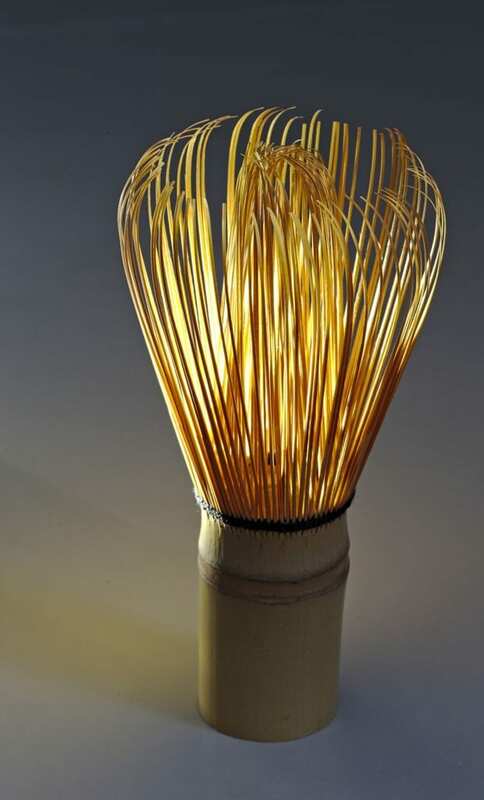 I find that traditional bamboo whisks, also known as chasen, are the best way to go. The number of tines that they have really makes a difference in dispersing the powder evenly. My kitchen whisk has about 10 while chasen will have 80 to 100 prongs. Milk frothers are also a very popular tool but I find those work best in a taller cup. Last but not least, it is important to remember that some things take practice. My first few bowls of matcha were terrible because I had no idea what I was doing. Be patient with yourself and try it a few times before deciding that matcha isn’t for you. Your whisking technique will improve each time and before you know it you’ll have a smooth, foamy bowl of tea. Is there something you do to make your matcha taste better? Let me know about it in the comments below!